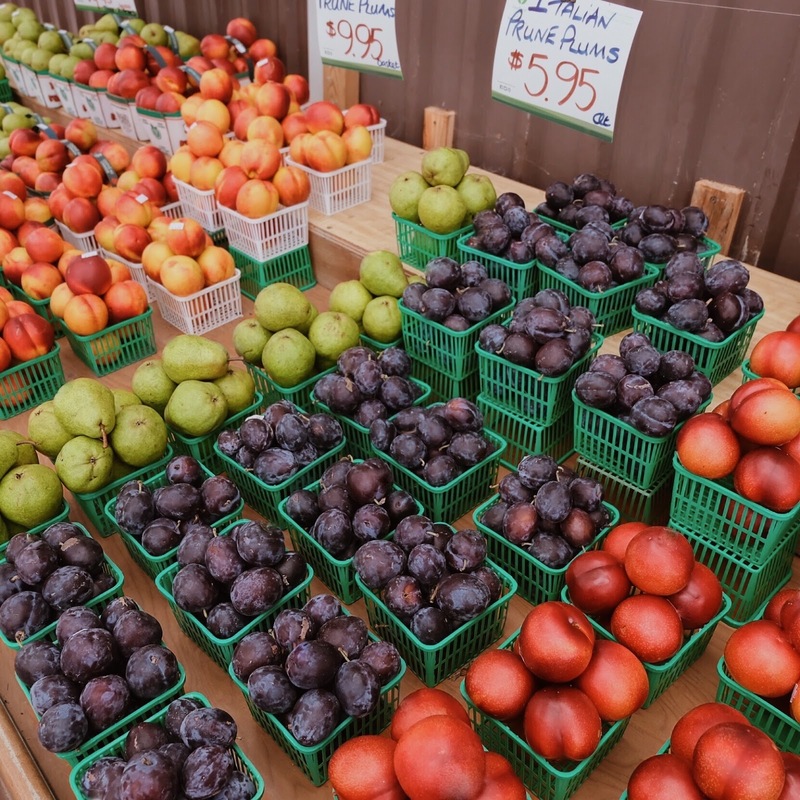 The latest from my monthly trip to the farmer's market. 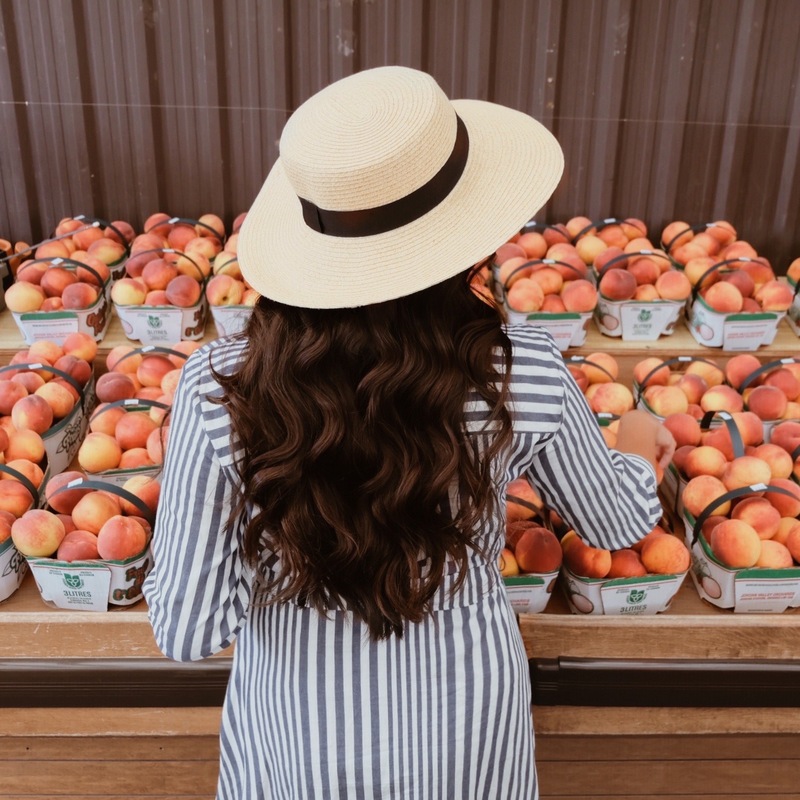 It's refreshing to shop fresh produce when living in the city means you sometimes have no choice but to purchase over-priced fruit and veggies that are not always in the best condition. 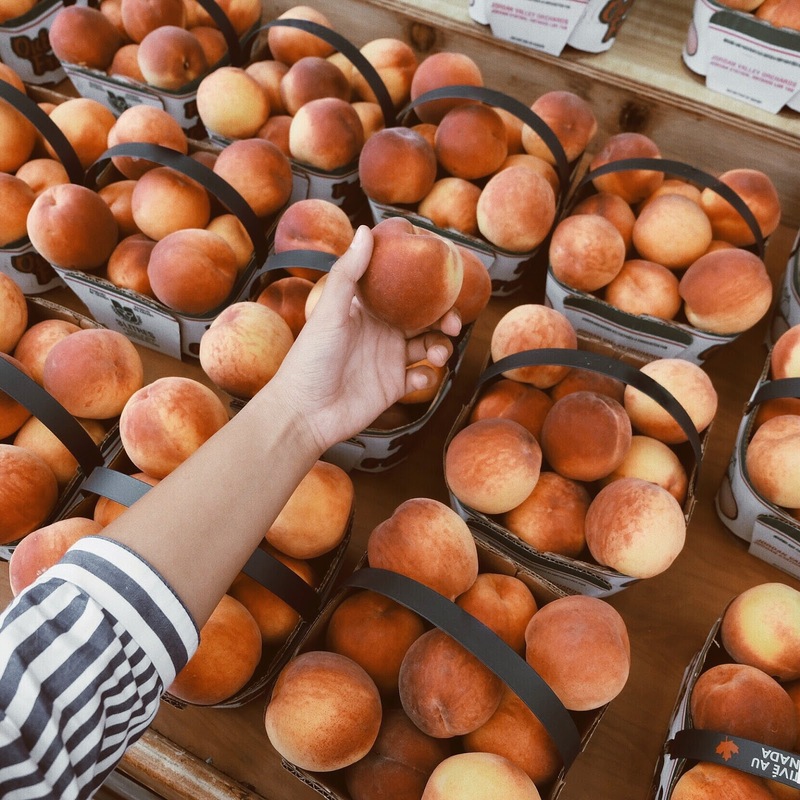 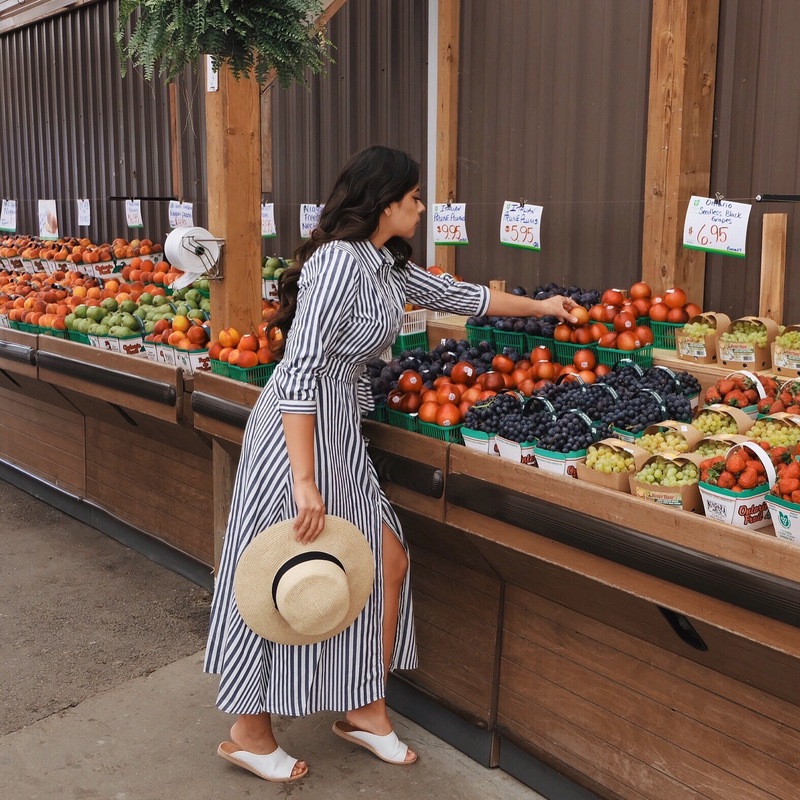 During the Summer months, my sister and I love stopping by local markets to check out their organic selection and stock up on delicious finds.